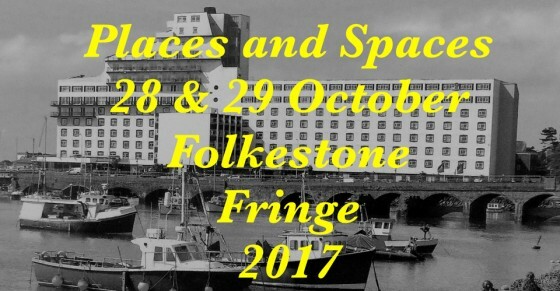 As part of the Places and Spaces weekend on Saturday 28th October 2017 artist Julia Riddiough and architect David Kitt lead ‘A Wander through Folkestone’ a walk that celebrates Folkestone’s thriving arts ecology and unique architecture taking in Folkestone Triennial artworks past and present and hidden secret gems. This artist and architect led walk connects the Folkestone Fringe with the Folkestone Triennial 2017 in the new space and artwork The Urban Room located on the newly regenerated Folkestone Harbour Arm where the walk culminates. A journey that questions the nature of travel and escape. Escapism is about immersing yourself in other realities to retreat from the current situation. But is there really any freedom in escaping? Are we all hiding or seeking? Have you packed your emotional baggage? This event is free to attend but booking is essential. Train travel from Margate to Whitstable given in kind by Southeastern. Lunch kindly provided by Hantverk & Found. Artist Julia Riddiough, Whitstable Biennale Satellite member will be in conversation with WBS Curator and artist Charley Vines. Talking art, creative practice, and sharing artful anecdotes. Please come along to join the conversation; just to listen or maybe you would like to chip in? This is a free event for more information see here. A Brooks Art and Julia Riddiough are delighted to be invited to Platform Projects Talk & Q&A Art Athina Athens Greece 2016. 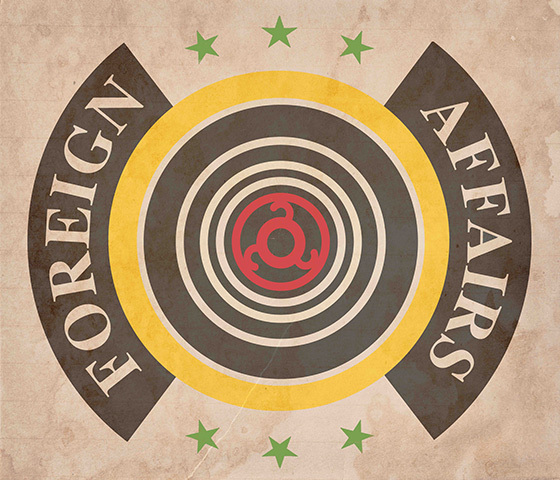 The ‘Foreign Affairs’ project are three European artist-led curatorial initiatives collaborating in a cultural concept aimed to explore the relationship between artist as curator and artist each presenting the other’s creative practice. 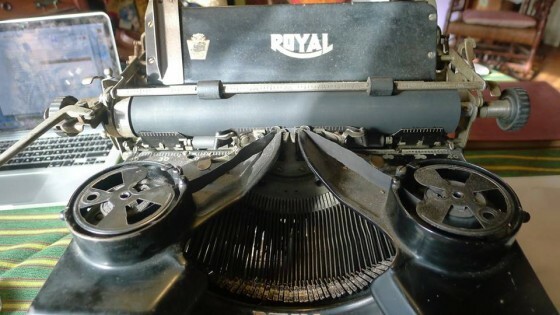 BEASTON projects (UK) – rosalux (Germany) – A Brooks Art (UK) talk with George Oreopoulos, Art Therapy Radio, Athens, Greece. Collaborative Projects, Platform Projects 2016, Art Athina, Athens Greece. Clip Cut Gel is an ongoing series of artworks that are presented on the A Brooks Art online space, in local high street Barber shops and also at UK and overseas art festivals. These works by Julia Riddiough consider what it means to be a man today; caught in an undefined and contradictory state this work explores masculinity from a range of perspectives. The Clip Cut Gel project includes four works that address male grooming, masculinity, gender politics and the gaze. These include: the photographic series; ‘Toy Boy’, ‘Rough Trade’ & ‘Play Boy’; the artist film ‘Clip Cut Gel’, the artist’s book Barber Shop and live performances by a Barber Shop Quartet. This documentary film charts the story of Clip Cut Gel and is filmed in Margate where the project first began in 2014. We meet the artist in situ at the Barber shop where the original artist residency took place; where we encounter camaraderie and community, catching up with men as they are groomed, transformed and socialise together in their own space. As the Barber says style is not born – it’s groomed! Salacious and lewd gossip from Craig Hunt photographer and former assistant to renowned photographers Terry O’Neill and Tony Mcgee – spilling the stories behind the lens with artist Julia Riddiough. Join the conversation as they tour the Photographing Girls exhibition exploring the work on view and giving you the ‘Inside Leg’! A Brooks Art is proud to be selected for the third Art Licks Festival Weekend 2015 and will be presenting Photographing Girls by Julia Riddiough. This new work will be shown at Doomed Gallery Dalston (housed in a former photographic studio) that neatly incorporates the theme of the project Photographing Girls. For this three-day event, young galleries, not-for-profit projects, artist-run spaces and independent curatorial projects will be open to the public with special events and exhibitions of work. The Art Licks Weekend represents galleries and spaces that are risk-takers and have set themselves up on their own initiative often with little or no funding, and the programmes are exciting, relevant and innovative. For more information see Art Licks website.